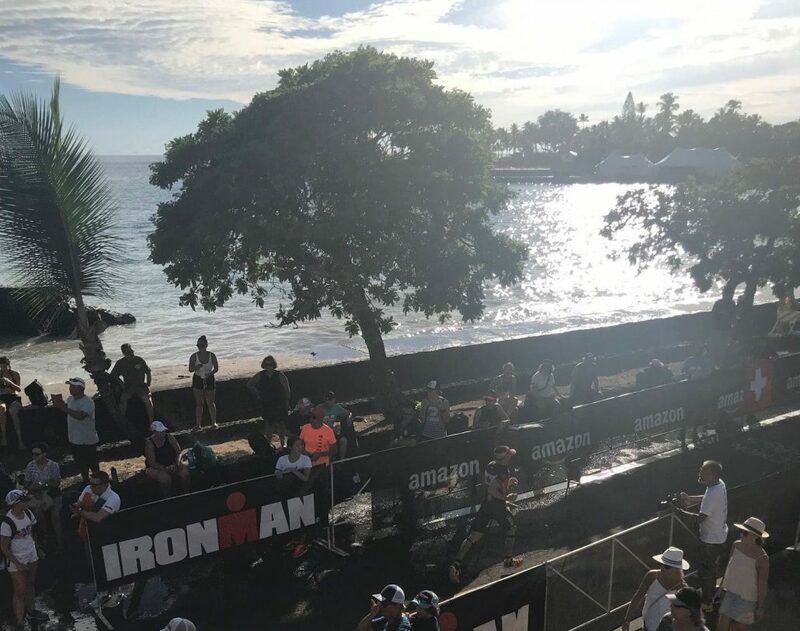 The Ironman World Championships took place on October 13 in Kailua-Kona, Hawaii, and our team was there to take in the action. 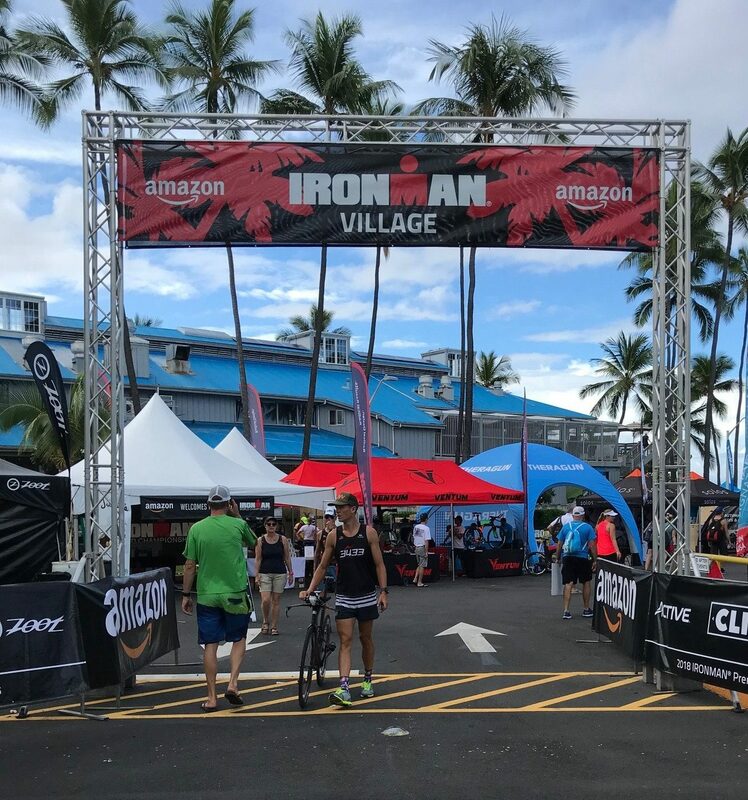 We are proud to support many of the athletes competing and we salute of each one of the competitors for completing such a grueling event. 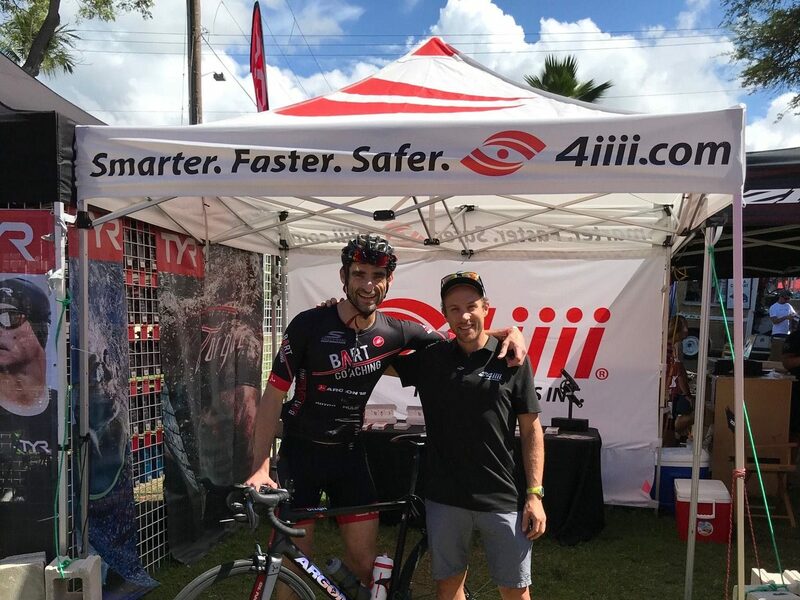 Former professional triathlete, Ironman competitor and 4iiii Product Manager Scott Cooper took these pics of the action in the village, at the 4iiii tent, and out on course. This year’s event was one to remember. 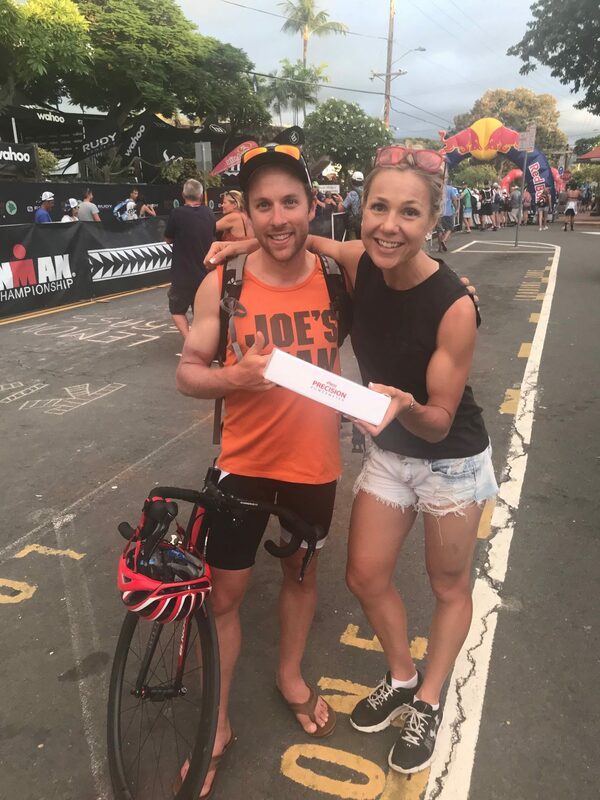 With a very fast day, records were shattered with the first Pro men ever to go under 8hrs, as well as the Pro female and overall age group records being broken. 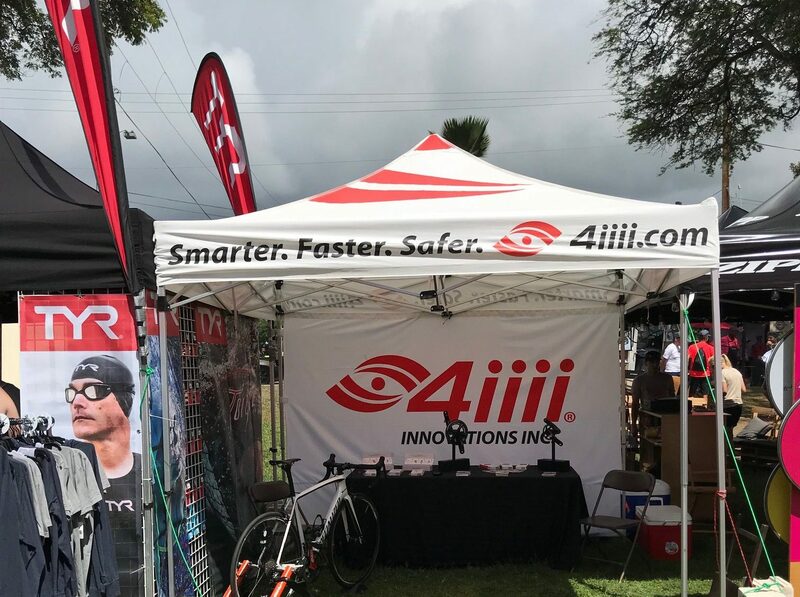 4iiii was present with a booth in the expo, helping support our Kona athletes with last-minute power meter checks, battery changes, and tune-ups to make sure they were ready for the race. 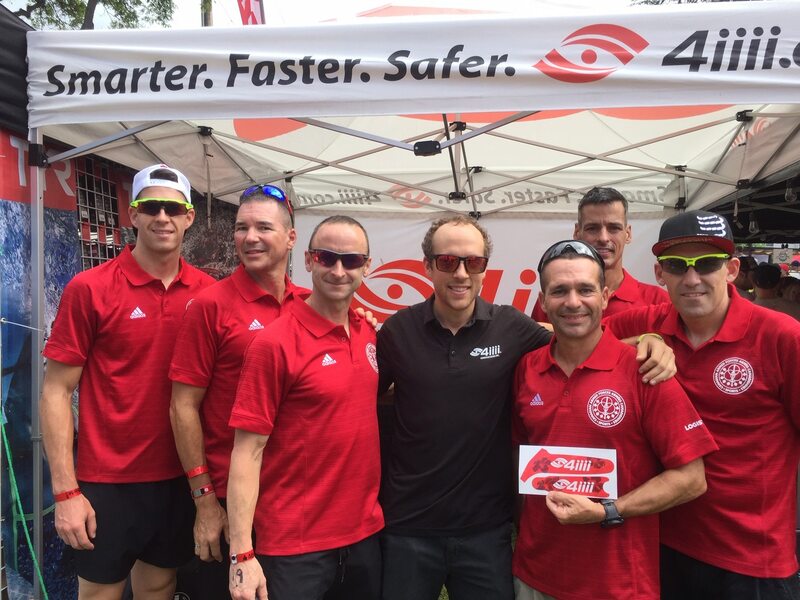 Some last minute tweaks in the 4iiii tent, and this athlete is ready to go and compete. 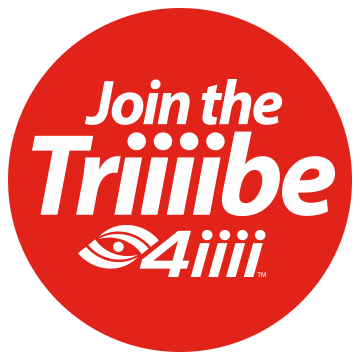 Love the 4iiii Kona crank decals! 4iiii Product Manager Scott Cooper with Angella Goran, who will be trying to set the Canadian Hour Record in May. Hopefully, she’ll use her new PRECISION Powermeter! 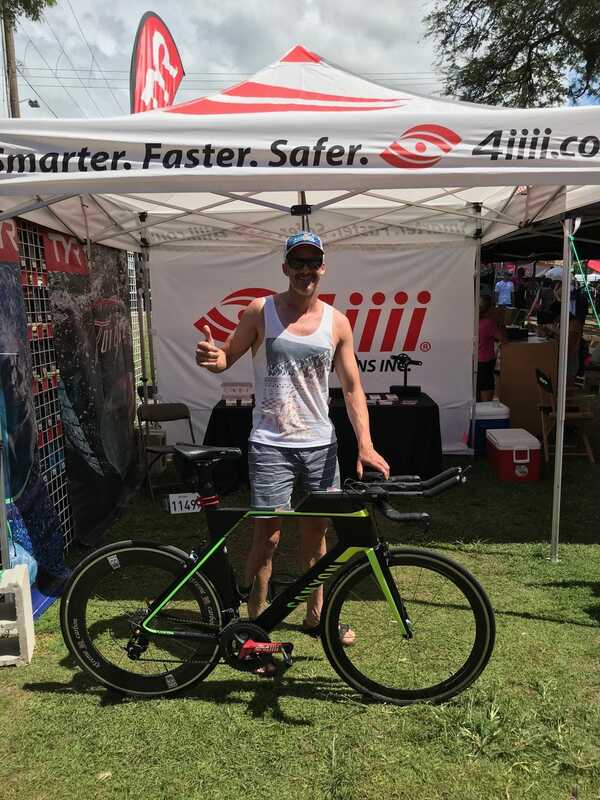 We saw some stellar results from our athletes, including Joel Maley who became the Military Division World Champion. 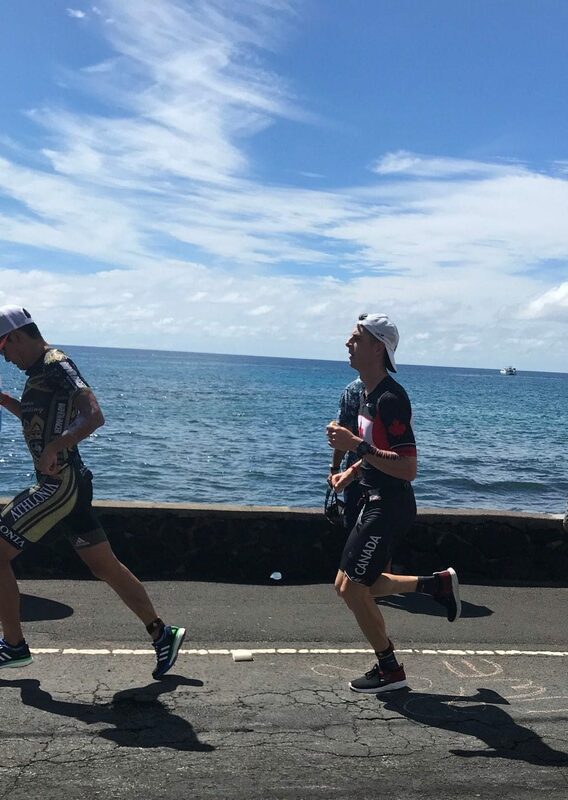 All of our triathletes used their powermeters to pace themselves through the heat of the lava fields and still have the legs for world-class run splits. 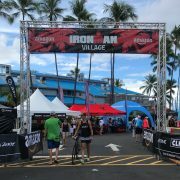 We want to thank everyone for stopping by the booth and we look forward to being back on the Big Island next year! Were you there? Do you have a goal to compete next year? Tag us in your pics and stories — we’d love to hear from you.